Before you start reading this article, I would like to warn that you will be left awestruck at the end of it! 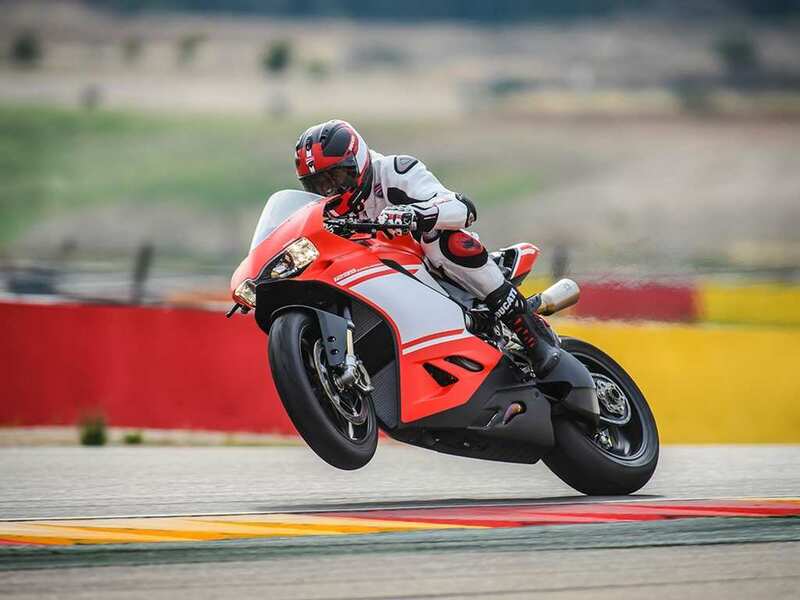 The Ducati Panigale 1299 is one heck of a track monster and to make something better with more “in the face” attitude certainly needs perseverance and commitment. 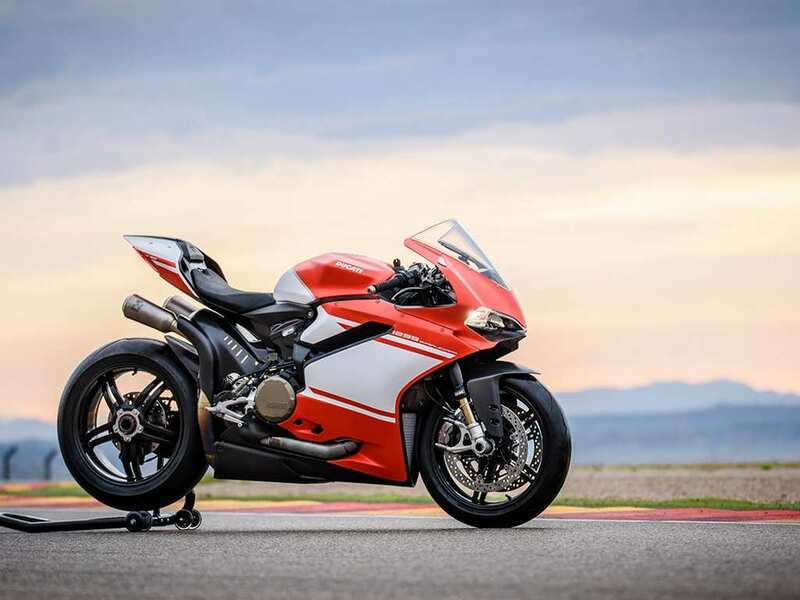 Along the lines at the 2016 EICMA came the 1299 Superleggera as the first production built bike on a carbon fibre frame with carbon fibre swingarm, subframe and wheels. The result is a mind-blowing kerb weight of just 167 kilograms and combining it with the 1285cc L-twin Superquadro engine, we can safely say it is one of the wild superbikes ever made by any manufacturer. The engine dishes out a massive power output of 215 bhp by the way! 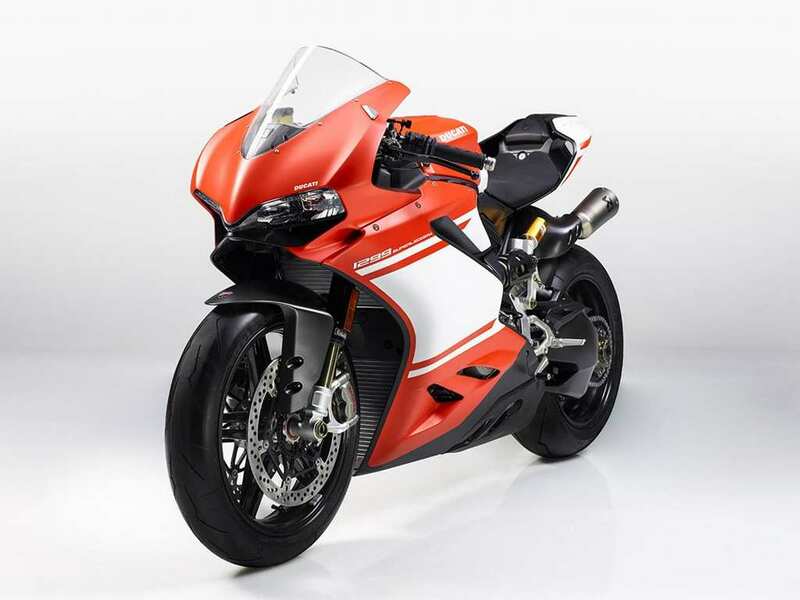 The bigger single-sided swingarm, fairings, swingarm, wheels and monocoque frame are all manufactured from lightweight carbon-fibre material as weight shedding was considered as the key for aggressive performance. The frame comprises of 7075 aluminium alloy inserts co-laminated into the composite structure. Consequently, it weighs result 1.7 kilos lighter than the regular version. The single-sided swingarm slashed another 900 grams compared to conventional aluminium bits. The sensational BST-made high-strength carbon fibre wheels that are standard saves 1.4 kg and provide 26 percent less rolling resistance up front and 44% at the rear. Wrapped around them are Pirelli Diablo Supercorsa SP tyres. There are plenty of electronic bits to hone the 215 bhp Superquadro engine’s performance like the exhaustive control package while the six-axis Inertial Measurement Unit (6D IMU) manages the Ducati Traction Control, Ducati Slide Control, Ducati Power Launch, and Engine Brake Control. 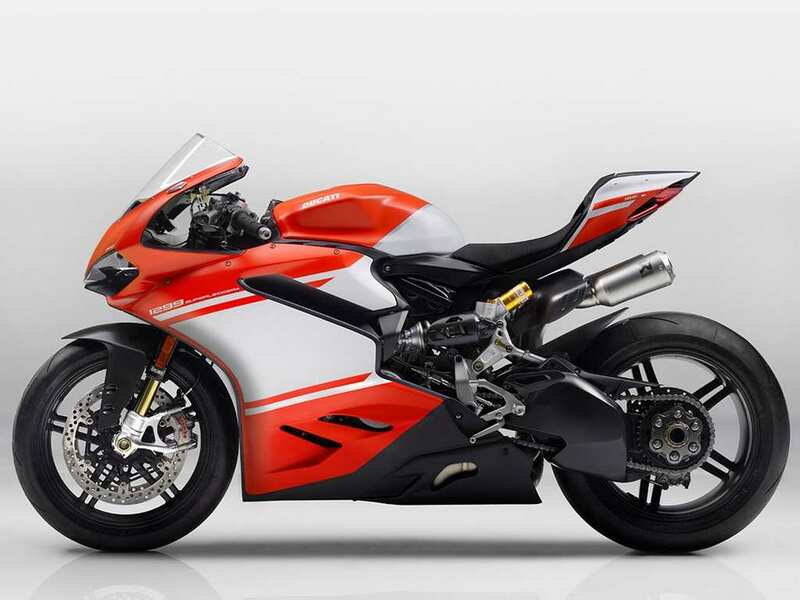 In addition, there is a bidirectional Ducati Quick Shifter along with newly calibrated Bosch Cornering ABS system, Ducati Data Analyser+ data capture system and so on. The optional race kit package provides titanium Akrapovic race exhaust, kickstand removal kit, front and rear paddock stands among others. 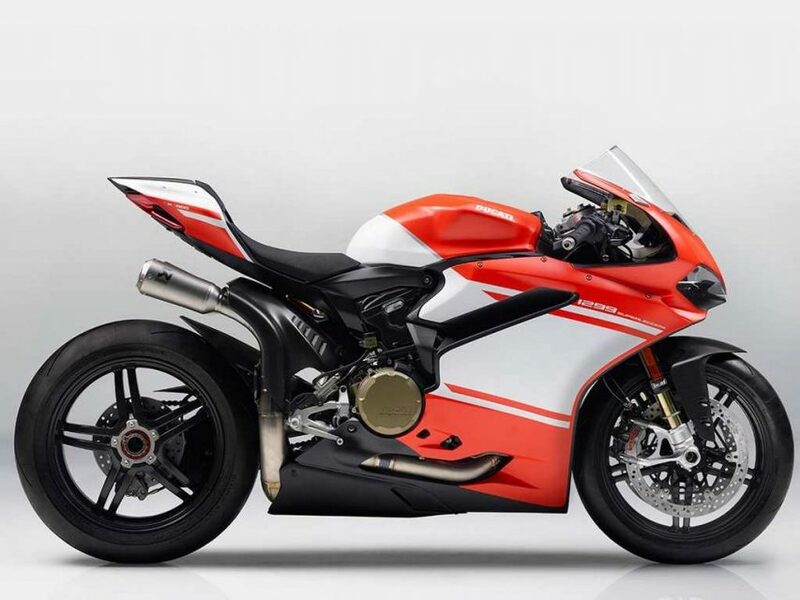 Ducati has been making only 500 units of the 1299 Superleggera and it can be all yours for Rs 1.12 crore (ex-showroom, Delhi) making it the most expensive bike on sale in India – let alone the most bonkers!